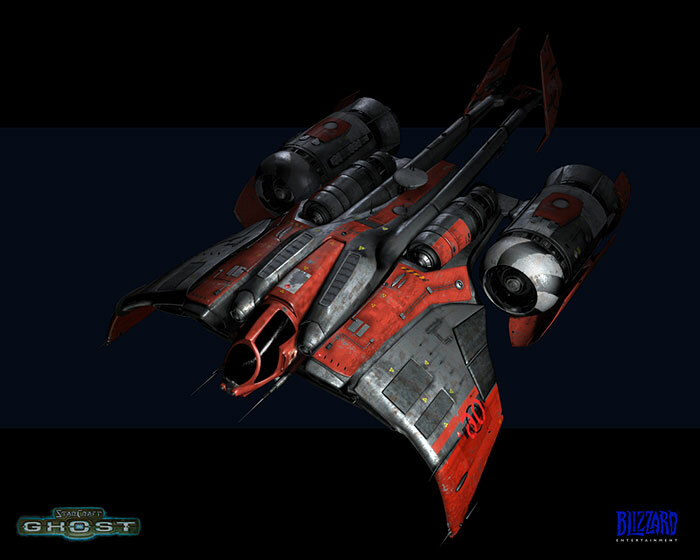 The basic Terran aerospace troop transport, capable of atmospheric and space flight, including rapid deployment from orbit. Carries three squads of battlesuit troopers. Statistics: dST/dHP 20; Hnd 0 (+3); SR 4; HT 13; Move 5/200; LWt. 30; Load 3; SM +5; Occ 2+16PVS (or 2+12PVS for an Assault or Medevac Dropship); dDR 6; Loc Gwi. Streamlined, winged. An Assault Dropship trades 4 passenger slots for twin forward-facing Standard Machine Gun Mounts. 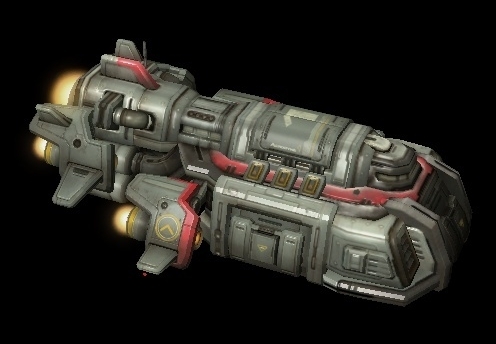 A Medevac Dropship trades 4 passenger slots for a fully-stocked Transport ESU (p. UT198), two Medical Beds p. UT199), a Portable Surgery (p. UT200), and a medical computer like the one in the Medic's Light Combat Suit, for a total of +3 to all medical rolls (including Surgery) made on up to two patients. Successful First Aid conducted in the Medevac Dropship restores 1d+3 HP. A refitted, heavily armored cargo transport, capable of carrying an entire platoon and support/supplies. Statistics: dST/dHP 30; Hnd 0 (+3); SR 4; HT 13; Move 5/200; LWt. 100; Load 10; SM +6; Occ 2+30PVS; dDR 22; Loc GWi. Streamlined, winged.